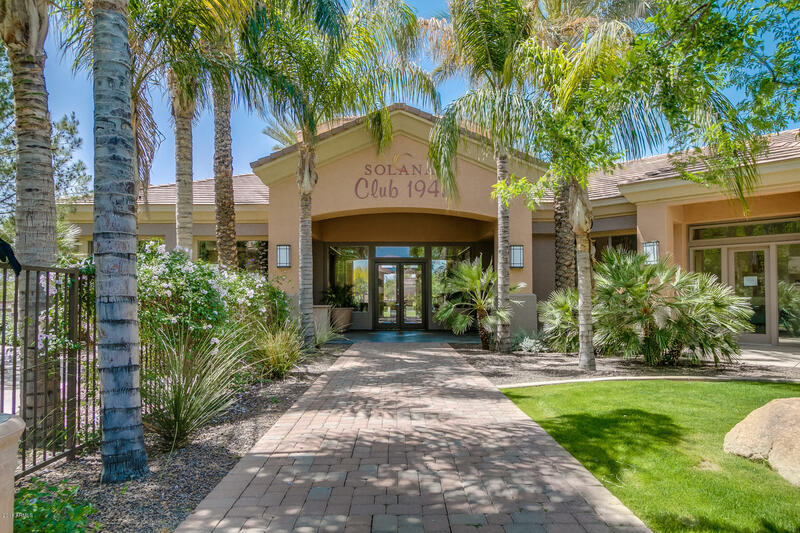 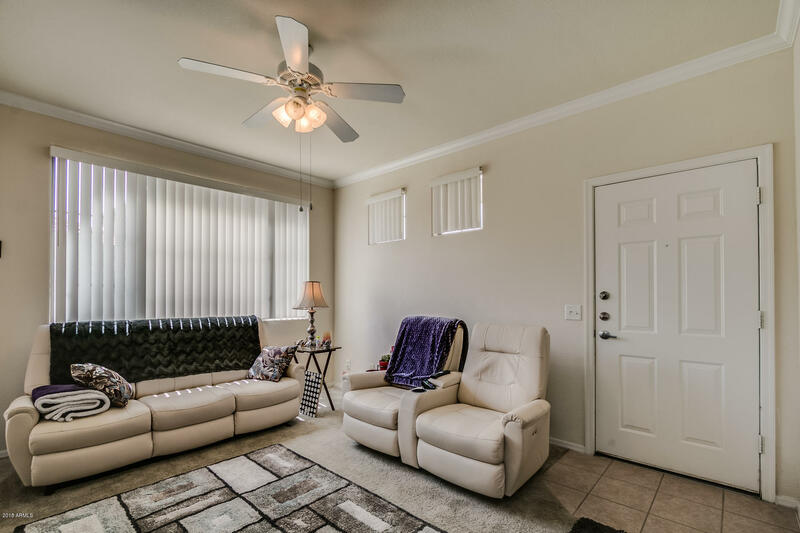 1 Bed Condominium in the Luxurious and highly desirable GATED community of SOLANA Condominiums Homes. 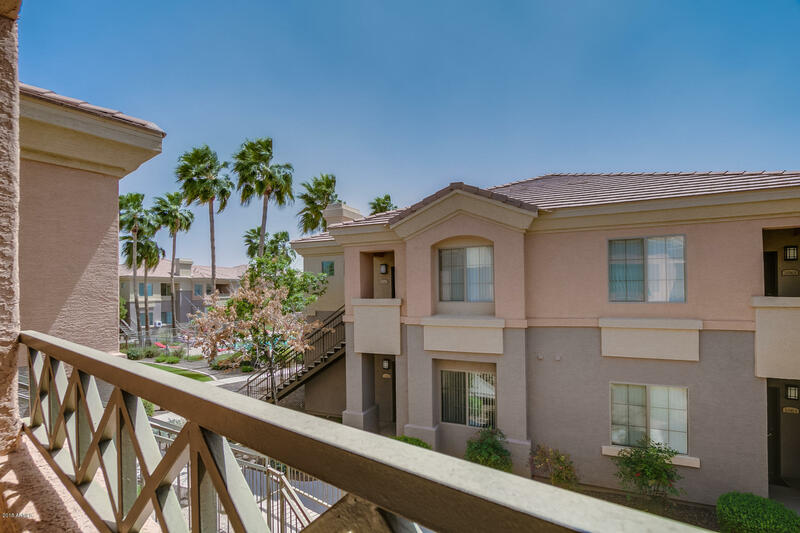 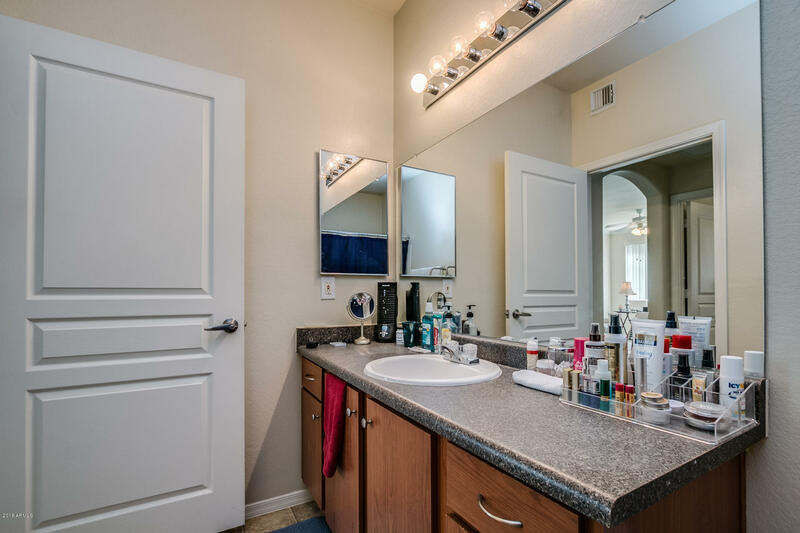 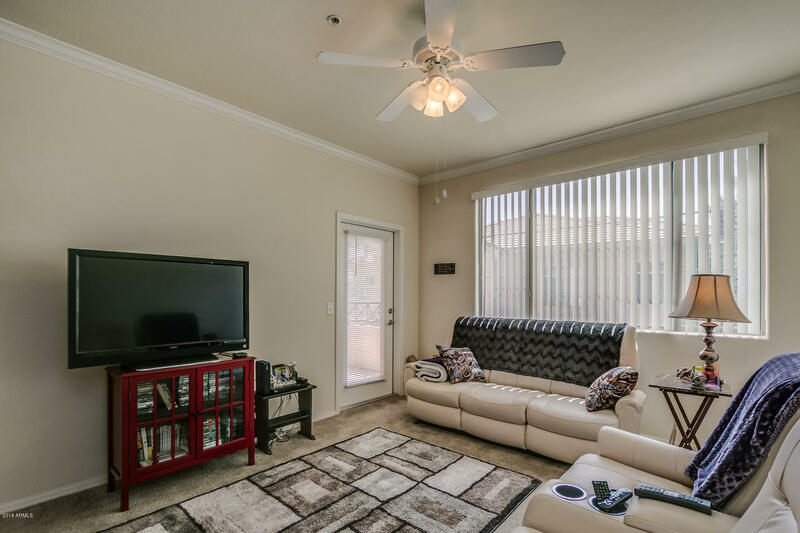 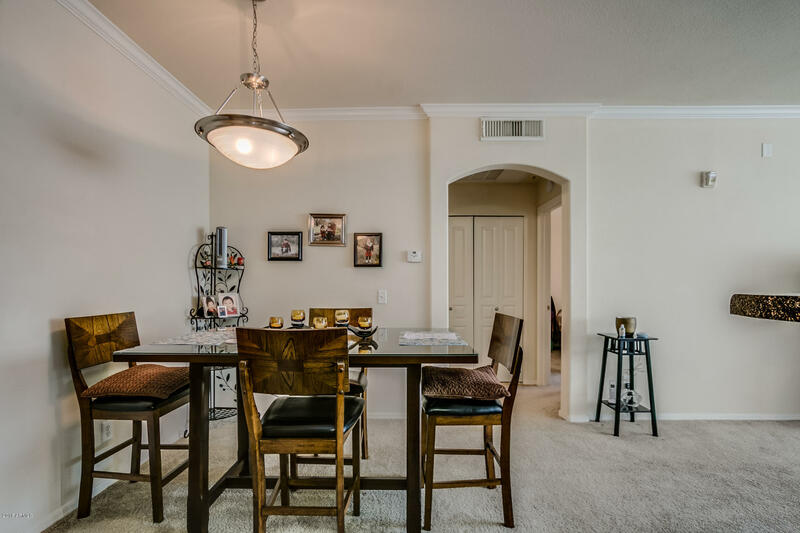 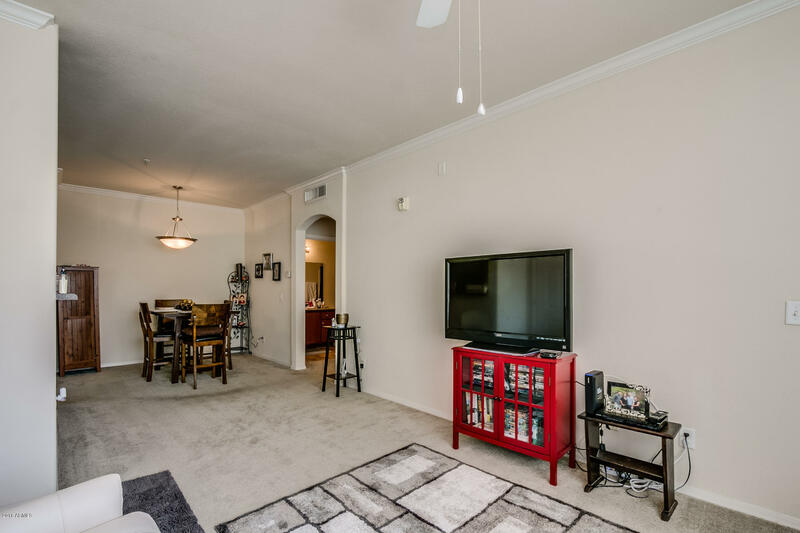 This Condo boasts 9 ft. Ceilings, Crown Molding,, Covered Stall Parking, Private Patio and Gourmet Style Kitchen. 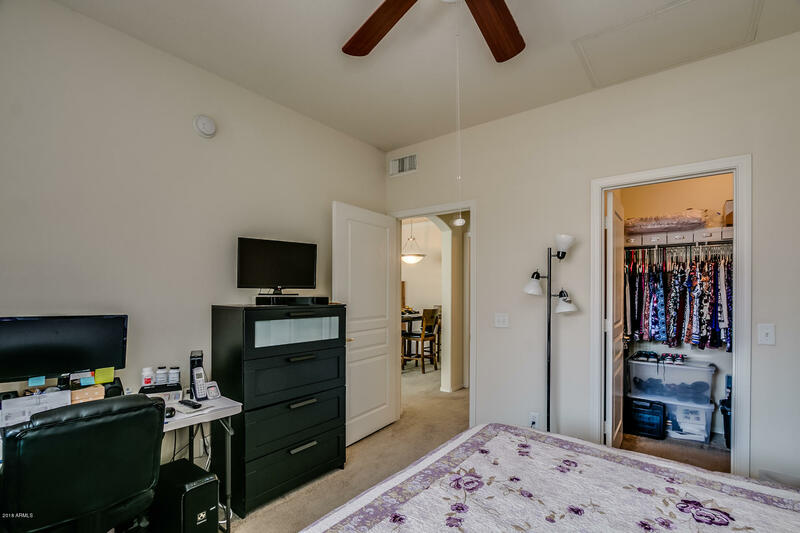 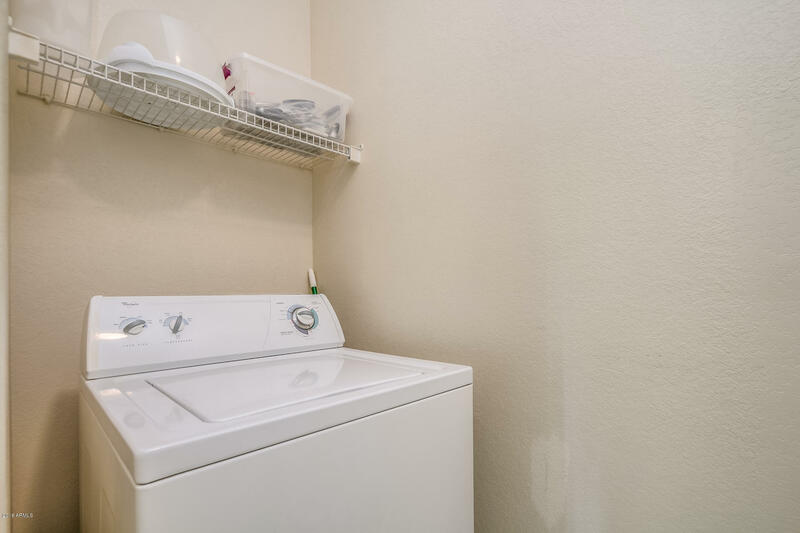 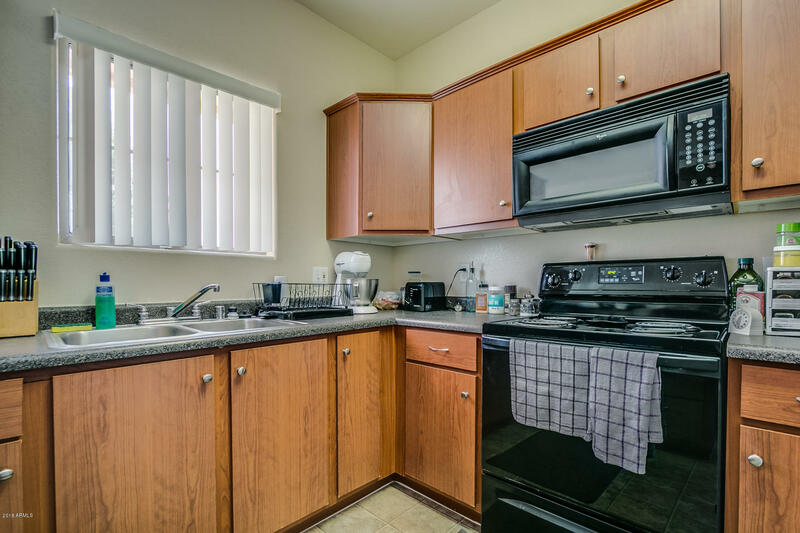 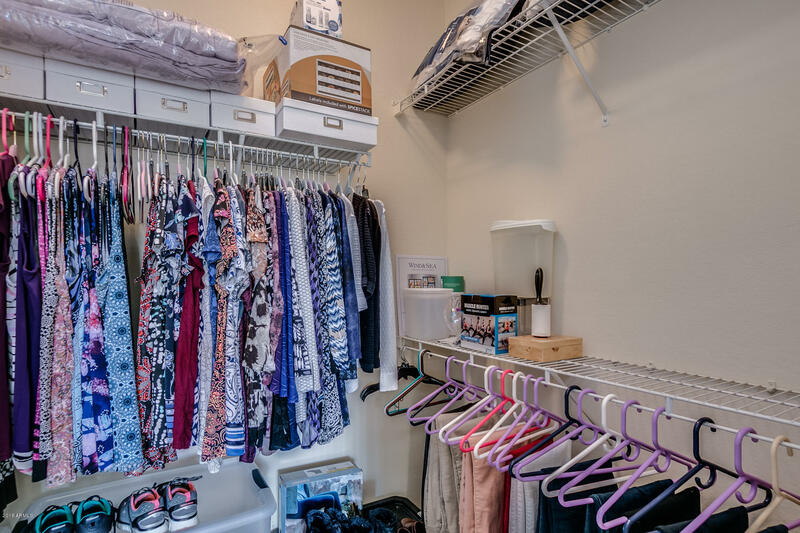 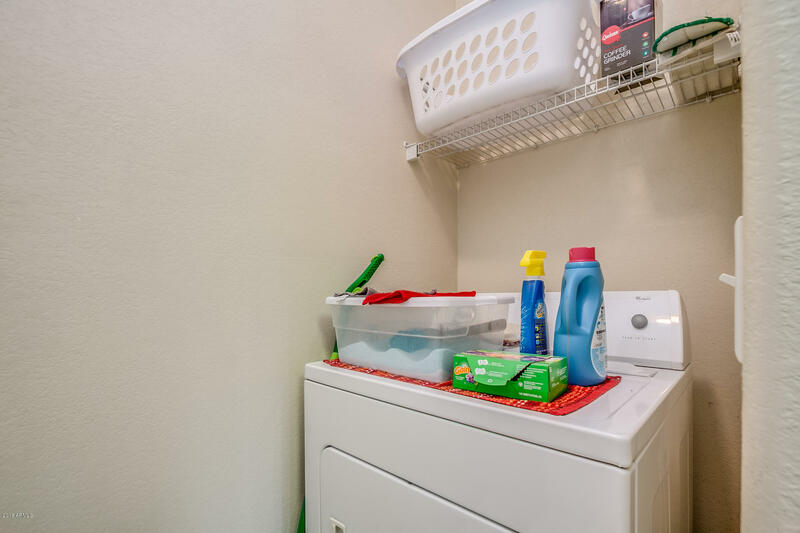 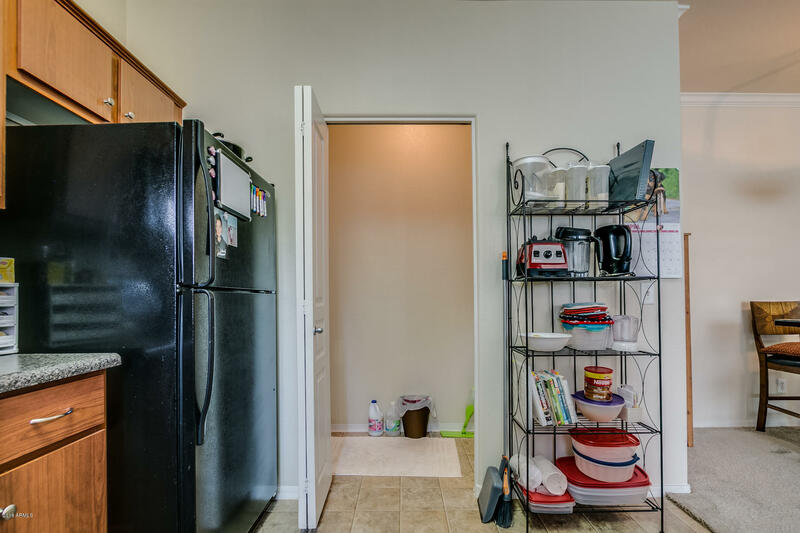 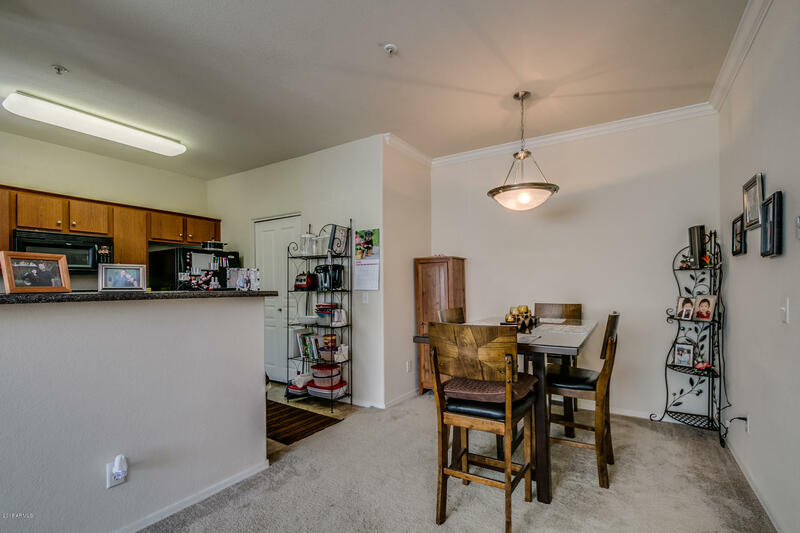 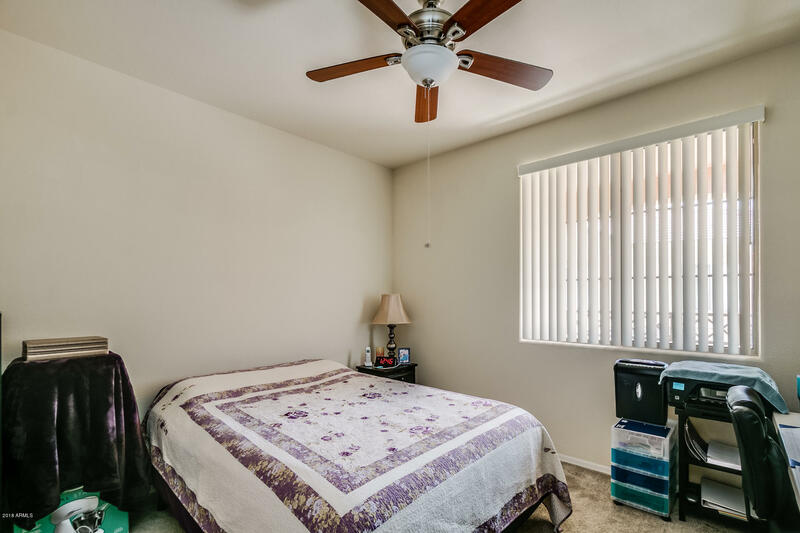 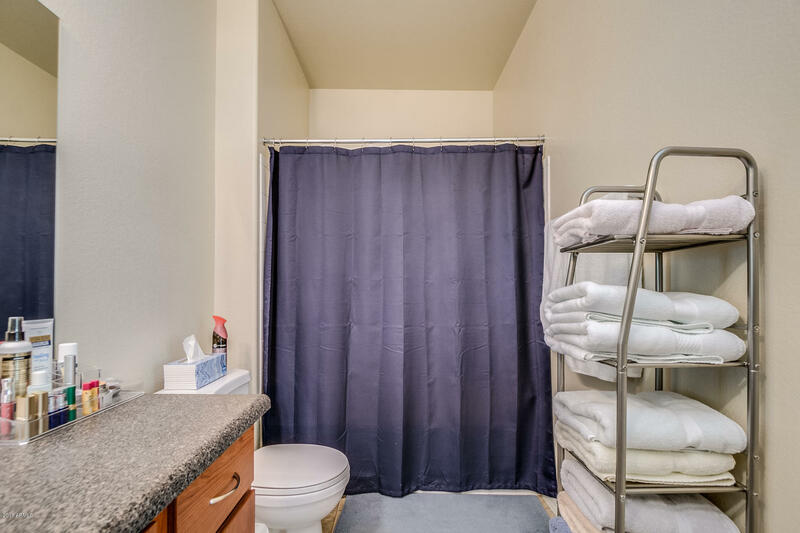 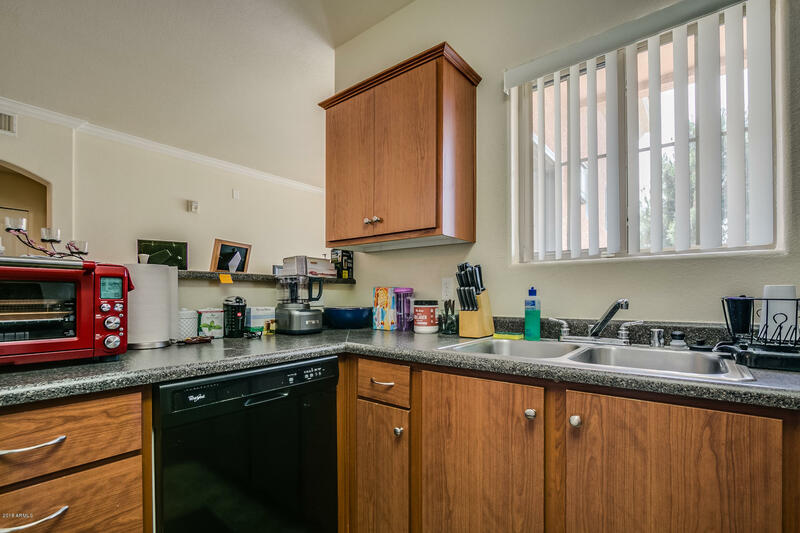 All appliances are included - Refrigerator plus Washer and Dryer. 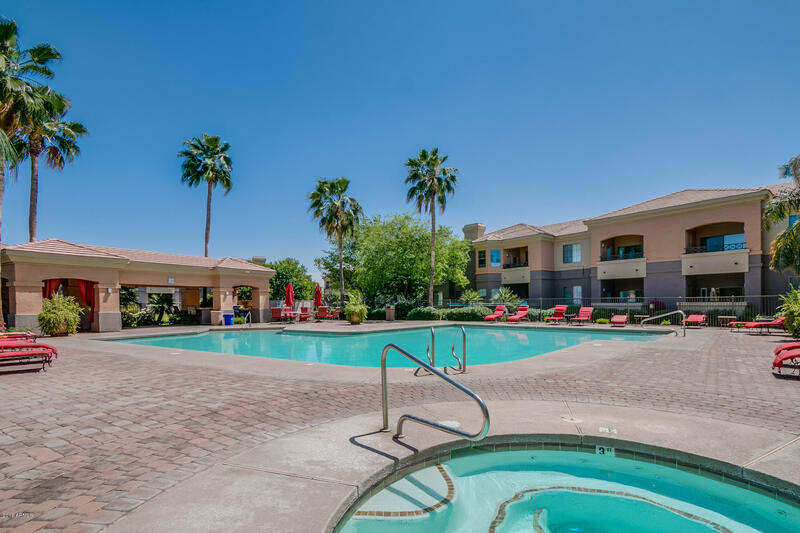 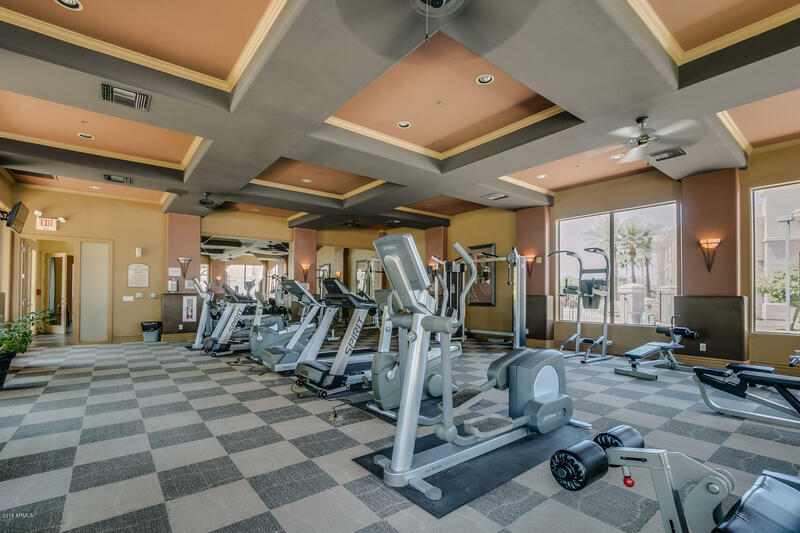 Like a Resort w/ HEATED Pool & Spa, State of the Art Fitness Center, Professional Conference Room, Landscaping, Business Center, Billiards Table, and Fireside Lounge w/ Five Flat Screen TVs & WiFi. 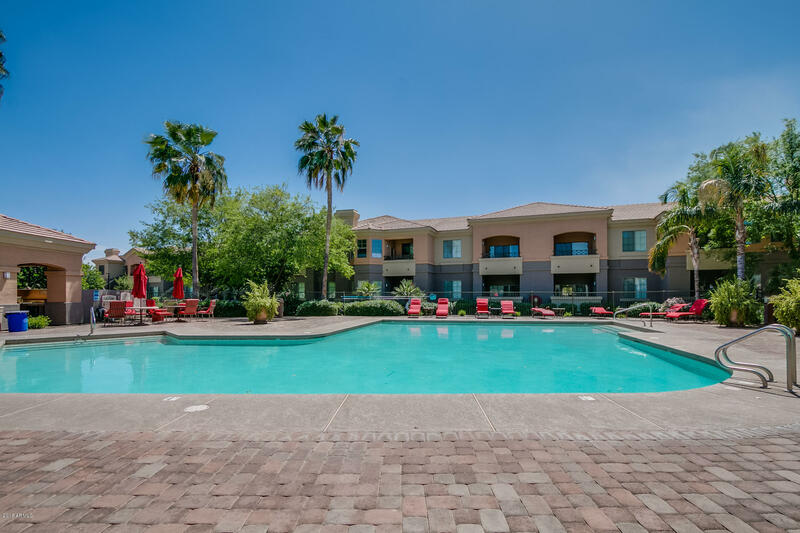 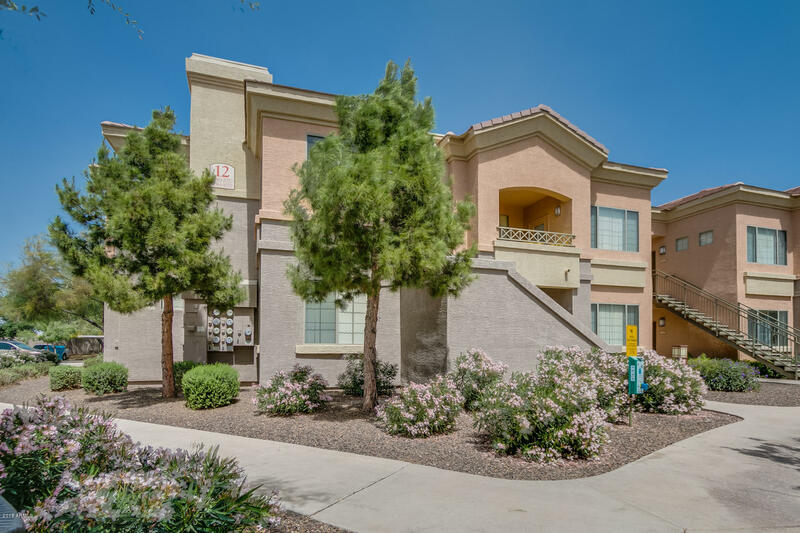 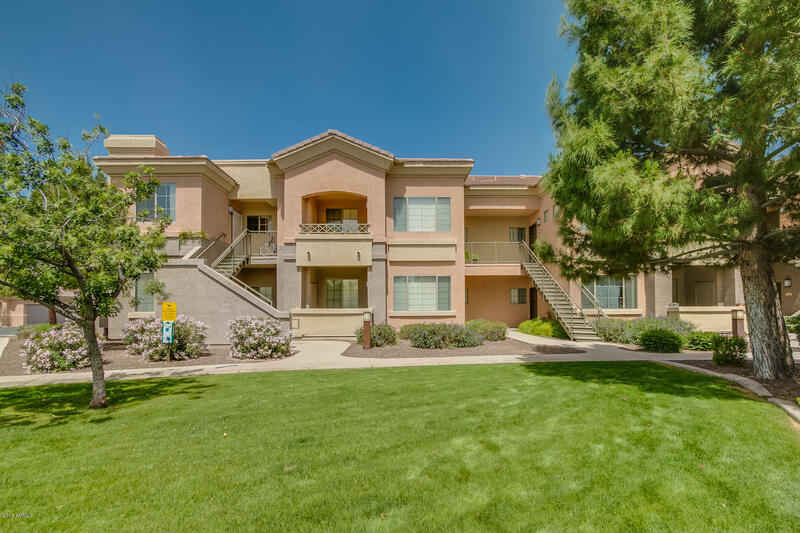 Go to the canal path to bike or walk, Great shopping close by at Dana Park or San Tan Mall.